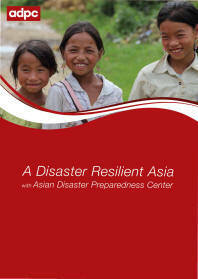 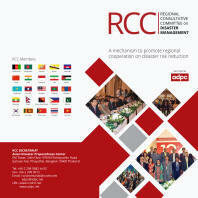 The Asian Disaster Preparedness Center (ADPC) formulated a technical cooperation project with the objective to determine the immediate and medium-term economic impacts of the 26 December 2004 disaster in order to contribute to the nascent body of knowledge of socio-economic impact of disasters. 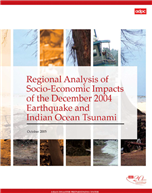 The project's first phase would be comprised of a comparative study to determine the impact of the disaster on the five most affected countries in order to identify possible collective actions for disaster risk management and reduction. 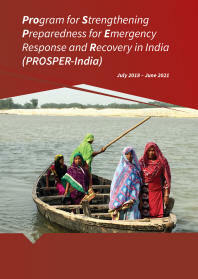 This report describes the results of the first phase.